Who exactly is a child’s guardian? A guardian of a child is someone who has the legal rights and responsibilities over that child. While parents are automatically provided with these rights, there are certain instances where parents are unable to take care of a child. In these situations, the guardian would need to take charge. Through a court order for guardianship, the judge would provide the designated guardian with the authority to make medical, educational, legal, and other relevant decisions for the child. Here, the question may arise; how would I be able to establish a guardianship? 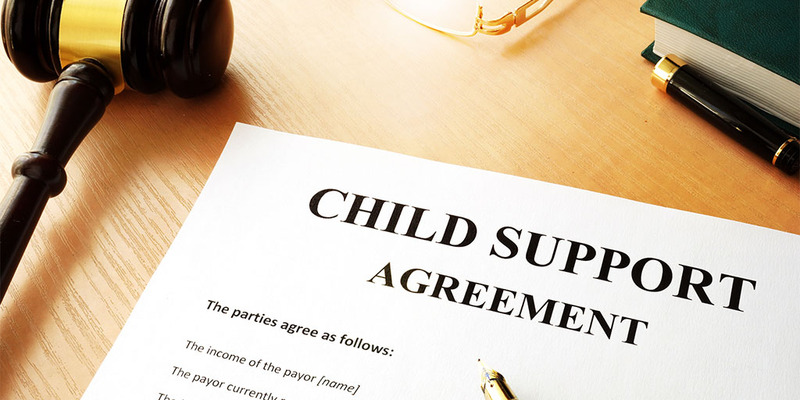 An agreement between a child’s parents and an individual stating he/she is the established guardian isn’t enough to declare guardianship. Proper guardianship should be established through an official court order by a judge. To begin the process, the individual can start by filing a petition to establish the guardianship. If the parents of the child and the potential guardian have already been discussed the matter, the process would be relatively easy. In most cases, the judge will simply schedule a hearing at courts to acquire the consent of the parents. Once the consent has been approved, the judge will then evaluate if the proposed individual is well suited for the child’s best interests. The judge would thoroughly analyze what is in the best interest of the child. That way even if all the individuals have consented, but the decision would harm the child, the judge can deny guardianship. An example would be the judge denying a guardianship proposed by an individual who has a criminal history, domestic violence records, or would be unable to meet the basic needs of the child. If an individual is overall unfit to be the child’s guardian the judge may even appoint a different guardian altogether. If you’re trying to establish guardianship in cases where the rights of the parents’ have been terminated, the process might be different from ordinary guardianship establishment. In these cases, parental consent would not be required. 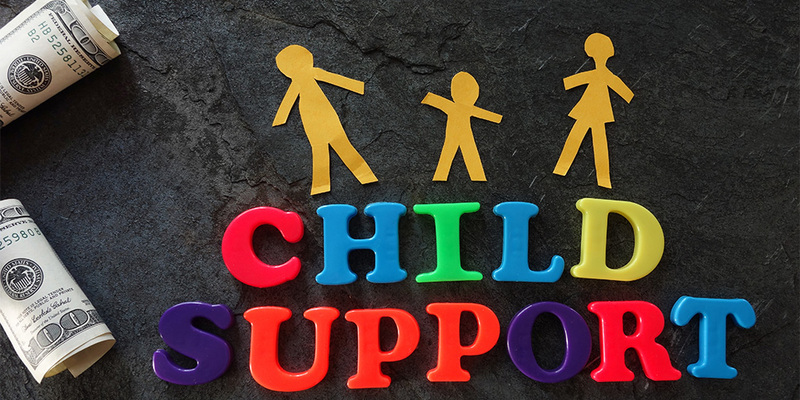 However, the judge would have to evaluate the circumstances and would have to determine if the child’s best interests would be served through this designation of guardianship. Additionally, the judge may require the guardianship applicant to undergo a background check and a home visit from a social worker to acquire additional information. Who is allowed to acquire guardianship? • The guardian’s mental and physical health. • The age and health of the child. • The ability of the proposed guardian to look after the child. • The relationship of the child with the proposed. • Any other factors that seemed relevant. If you’re looking for an Orlando child custody attorney to help you secure guardianship, the Erin Morse Family Law Firm is the place for you. We guarantee highly competent attorneys and the best service in town for all our clients to ensure that their cases go in the right direction. If that’s what you’re looking for, contact us now, for a consultation! The Effects of Divorce on the Children.